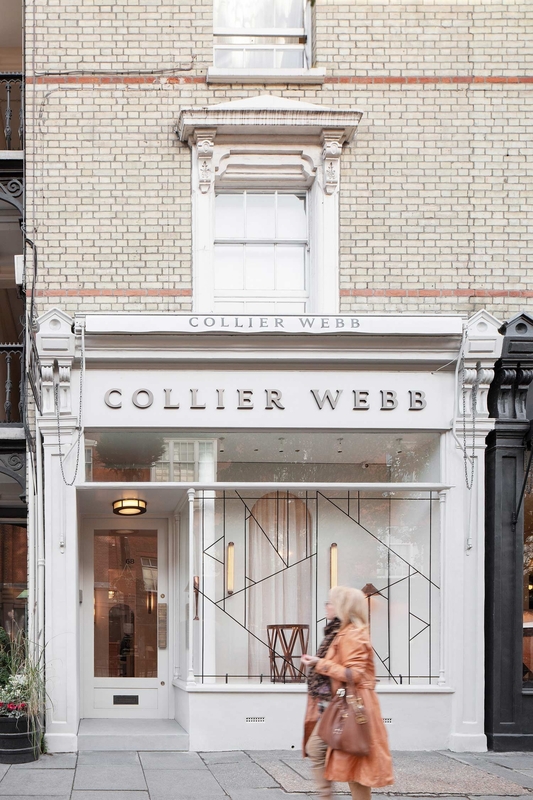 Collier Webb are furniture and lighting designers and manufactures with a history of supplying custom and limited production designs to the industry and individual clients. They operate from a foundry and workshop in Eastbourne and for a number of years have had a showroom on Pimlico Road in west London. 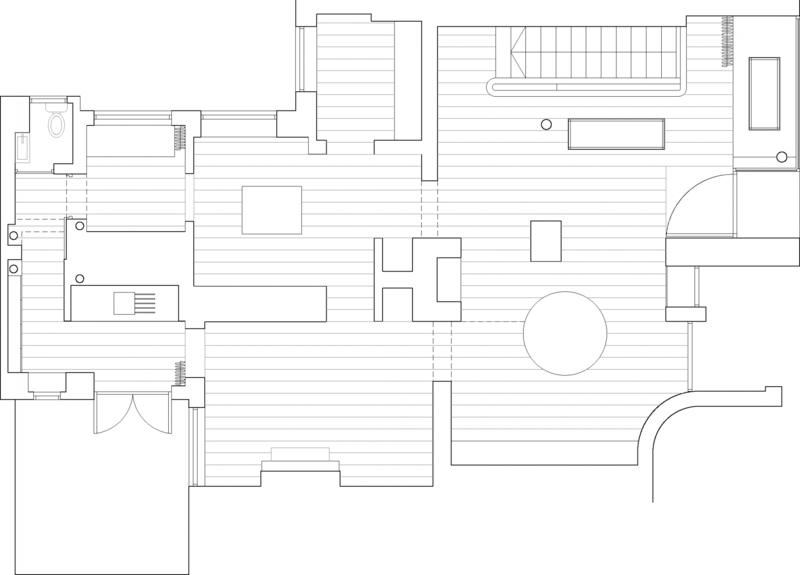 The project includes the re-imagining of their entire showroom from the shopfront to the basement. 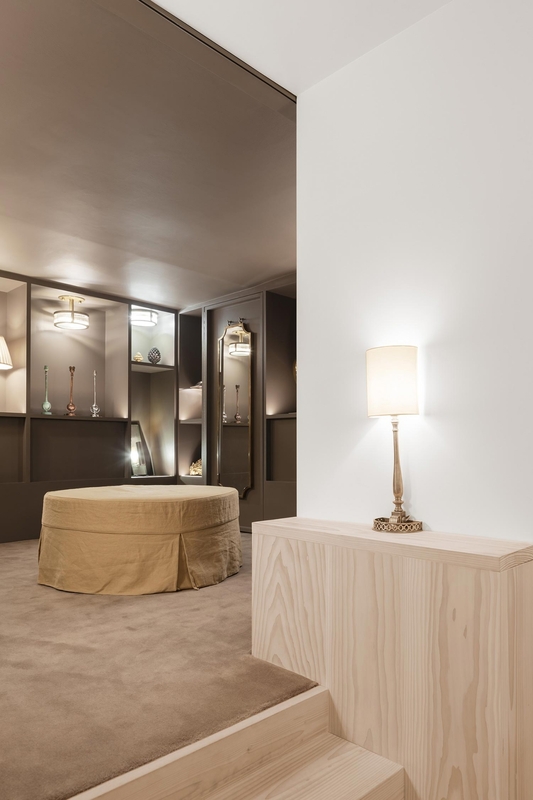 The design of the project aims to avoid the impression of a transitory shop fit-out and presents a robust interior accommodating a well-established artisan company. Walls are realigned and regularised with new linings while new openings have been created. 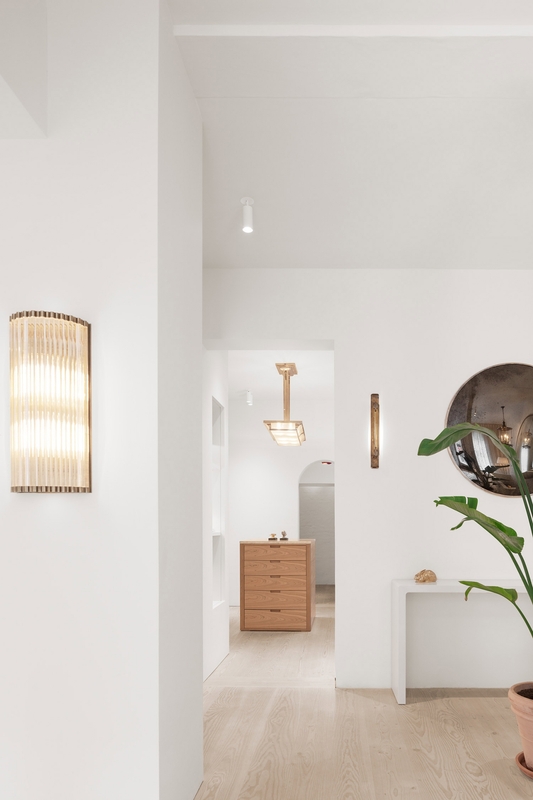 These elements combine to consolidate the space into a series of legible interconnected rooms which have the same quality as a gallery, where showroom and back of house blur into one. A new solid Douglas fir floor was chosen because of its ability to patinate well over time and reinforce the feeling of permanence. 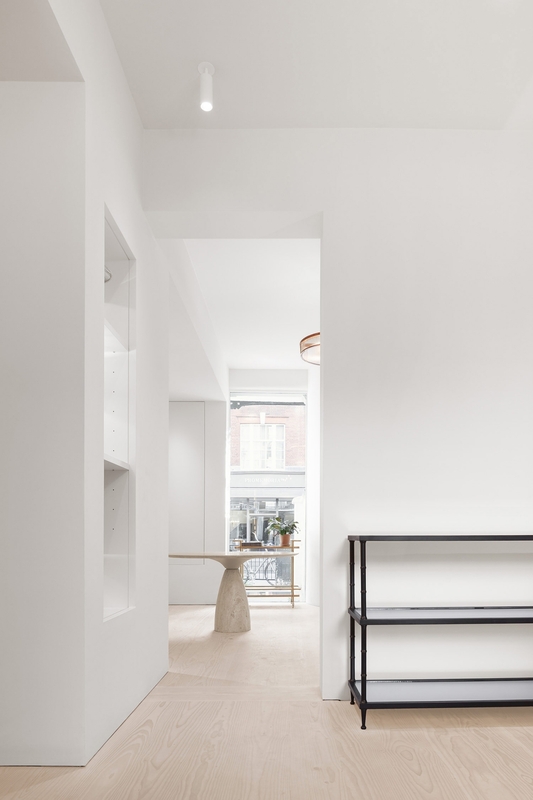 The staircase has been rebuilt using an existing steel carcass as the base. 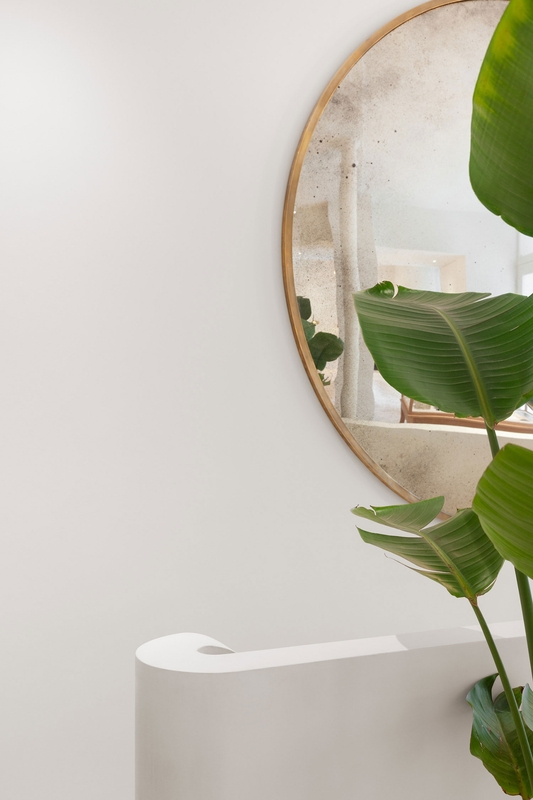 A new balustrade is formed from glass reinforced gypsum to create a seamless, interrupted surface which flows through a series of direction and gradient changes with minimum articulation. Flexible display niches are built into the new fabric whilst also utilising some original features. 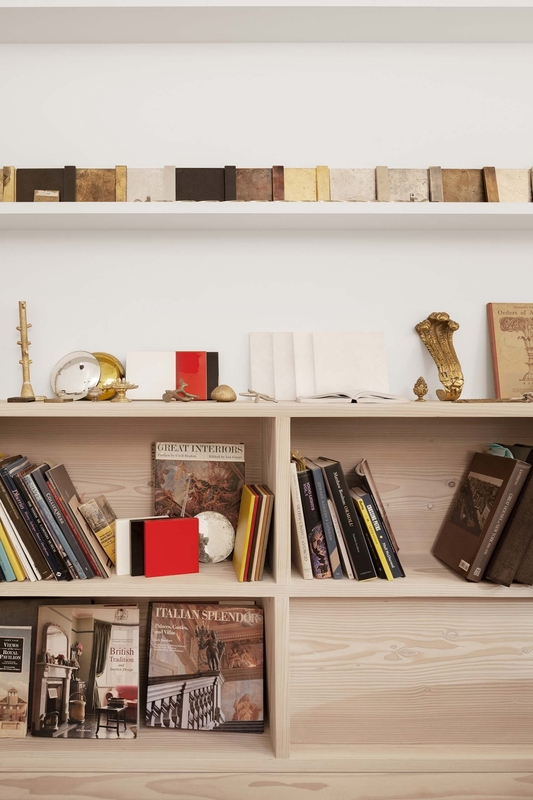 These niches offer flexible shelves with integrated power and lighting which were custom designed. 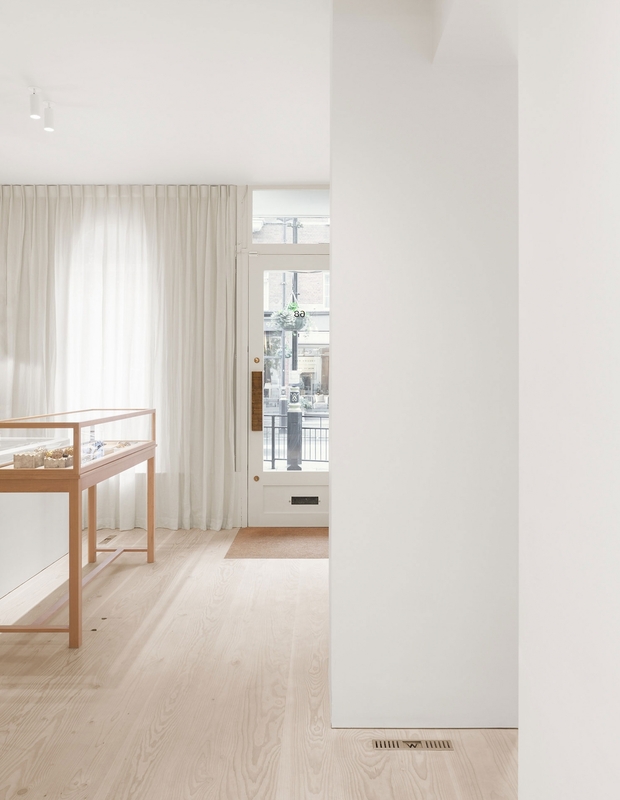 Within the individual rooms, a series of freestanding oak vitrines and cabinets were designed alongside Collier Webb who fabricated them at their own workshops in Eastbourne.